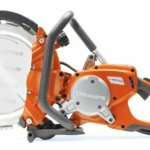 Using a specialist ring saw has a range of applications. 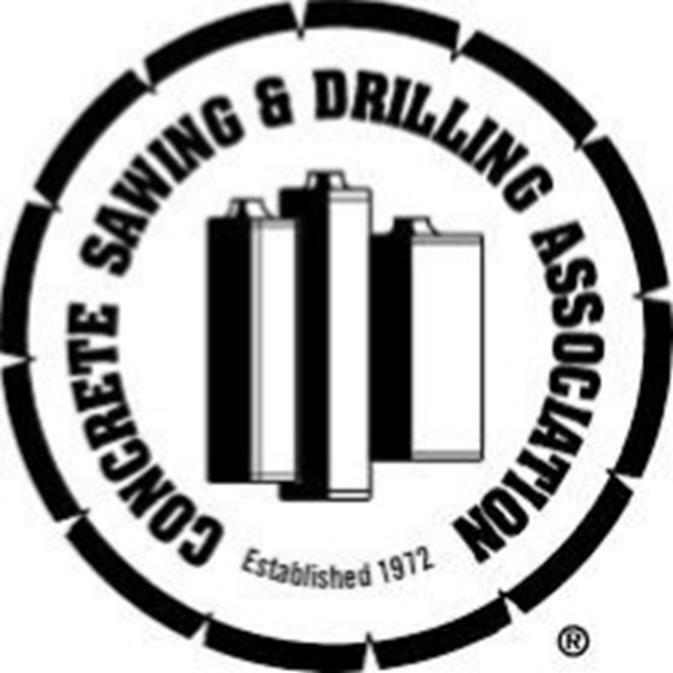 Typically, a ring saw can cut deeper than a hand saw which allows for cuts to be made in thicker panels and slabs. 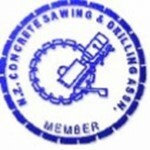 Ring saws allow hand held cutting up to 300mm deep. 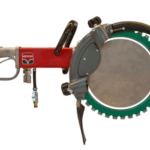 A ring saw is also the ideal piece of equipment for cutting through concrete pipes. We have a variety of ring saws that run on petrol, hydraulic, and high-frequency power systems. This means we’re able to work in any environment, including sensitive areas where emission output control is critical. 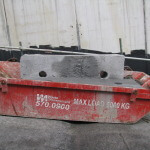 Call Sharp Concrete Cutters and Drillers Ltd today to discuss how we can help you achieve your project goals. Freephone 0800 232 816. 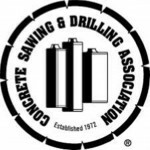 We provide a complete concrete drilling service from 12mm to 500mm in diameter. We drill to any depth required. Our equipment runs on a variety of power sources including single and three phase, and hydraulic, to prevent fumes. ***UPDATE*** Check out our range of High-Frequency cutting gear. We provide a complete slurry control service. 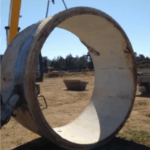 Our operators carry industrial wet vacuums and slurry tanks. We also have a dedicated slurry truck, capable of removing 2500 litres of slurry. It also holds 1000 of water and has a high-pressure water blasting unit. ***UPDATE*** We have recently doubled our slurry containment capacity with the addition of a second dedicated slurry containment vacuum truck. 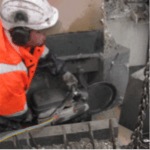 We partner with some of New Zealand’s leading project managers and construction companies providing concrete cutting and drilling services nationwide. 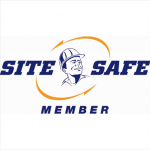 We partner with leading health and safety organisations, Site Safe, Safety n Action, and HazardCo to ensure all work is carried with health and safety as the number one priority.